“The intention of this waste-to-power installation at N1 City with Waste Transformers is to look towards future regulation, particularly in the Western Cape, that will limit the removal of organic waste from operating buildings to landfill sites. “Within our shopping centre environment, we collect organic waste material from restaurants and from food supermarket operators in separate bins and separate it from the recycled goods. “With rising levels of pollution in both our country as well as our oceans, it’s no longer a case of best practice to re-purpose our waste but rather a necessity. 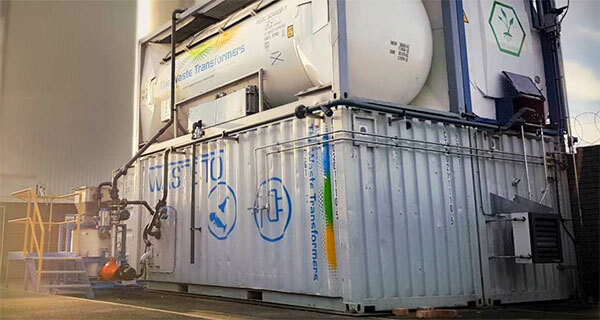 Lara van Druten, CEO of The Waste Transformers: “This project demonstrates how companies can cooperate in a mutually inclusive way that generates energy for positive economic and social change.